Mrigya has toured extensively around the globe, winning accolades and representing India at various international festivals. Mrigya concerts range from international performances around the world for elite audiences, to the most exclusive shows ever performed. 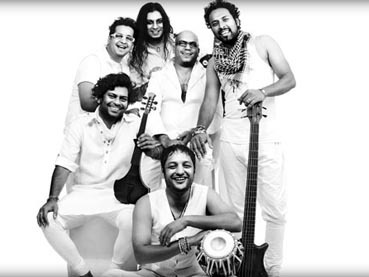 Their music shares and introduces audiences to the new, modern, contemporary sound fused with Indian Classical music. The music of Mrigya carries the legacy of thousands of years, of not only music, but also the heritage of Indian culture. Mrigya aims to evolve, share the cultural nuances, and promote the Indian ethos through its music in a global way – drawing attention and inviting one to explore the Indian heritage. Inspire, get inspired, educate and most importantly, continue to pass on, the legacy of Indian and western fusion for further generations.